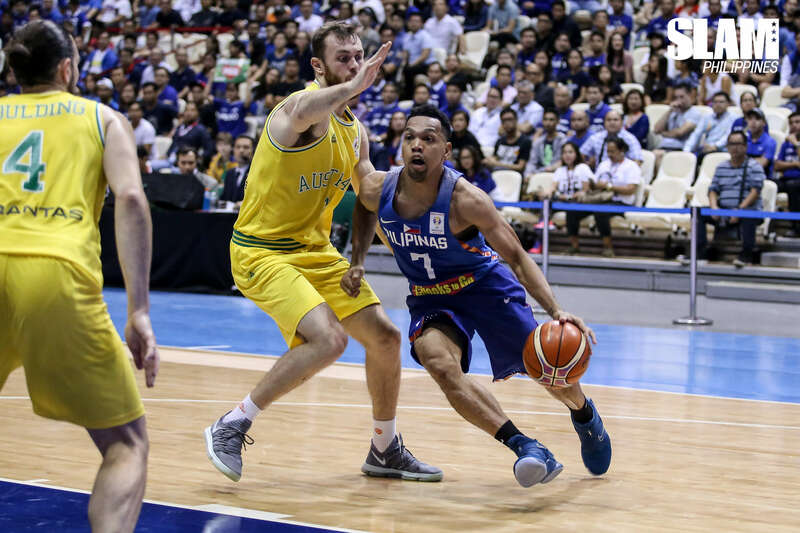 After an upset loss against Kazakhstan in the first game of the current 2019 FIBA World Cup Qualifier window, Coach Yeng Guiao is making some slight adjustments to the team. With Jayson Castro and Troy Rosario of the TNT KaTropa completing their three-game suspensions as of the last game, the two have been reactivated by Guiao. Castro’s veteran leadership will play a role against an Iran team he’s went to battle against many times. Rosario will bring and additional effort and outside shooting to the big man rotation of the team. Also making a return will be the San Miguel Beermen’s Christian Standhardinger and Arwind Santos. Standhardinger’s toughness and rebounding will play a key role against the taller Iran team. Santos is a multi-faceted forward that can play alongside any of the big men or wing players on the team. These four players will replace Ginebra’s Greg Slaughter, Blackwater’s JP Erram, San Miguel’s Alex Cabagnot and NorthPort’s Stanley Pringle. Standhardinger will be replacing Pringle as the naturalized player for the game against Iran. The Philippines hosts the Iranians in MOA Arena on December 3, 2018.